If you are suffering soreness or pain in any point of the body, it may be because you are carrying tension in a certain area of the body. By using acupressure to hit these pressure points, you can make your body release the tension and you will feel much better for it. However, acupressure can be used in a way that could potentially hurt you and cause damage, so you will have to be careful. 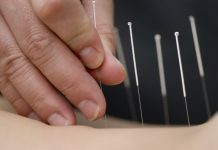 The acupoints which you are trying to hit are generally located in different areas around the body, usually beside bones or in between tendons and ligaments. They will never be located directly on bones or blood vessels, as this pressure could damage them. 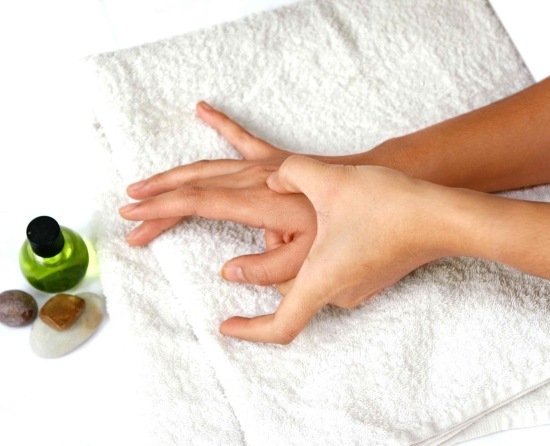 Acupressure is always very careful about the areas which it is laying pressure on. One thing to remember is that you should never press to the point where you are causing intense pain. Light pain is recommended as this will help, but if you feel severely hurt by the acupressure, you need to lighten up. Light pressure for a longer amount of time can be just as effective as short, intense pressure. You will also want to use this technique a few times a day to fully receive the benefits it can bring you.